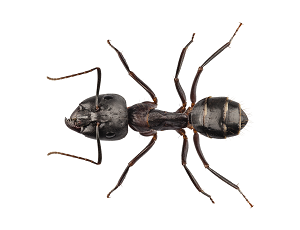 Carpenter Ants are large in size and can damage wood used in the construction of buildings. They can leave behind a sawdust-like material that provides clues to their nesting location. They normally nest in logs, stumps, and hollow trees. 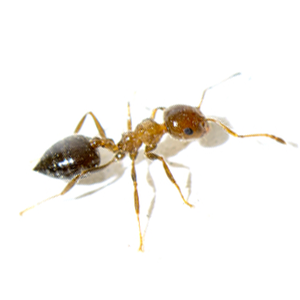 However, the large, dark-colored workers often invade homes in search of food. The yellow ant gets its common name from the yellow coloring of its body. 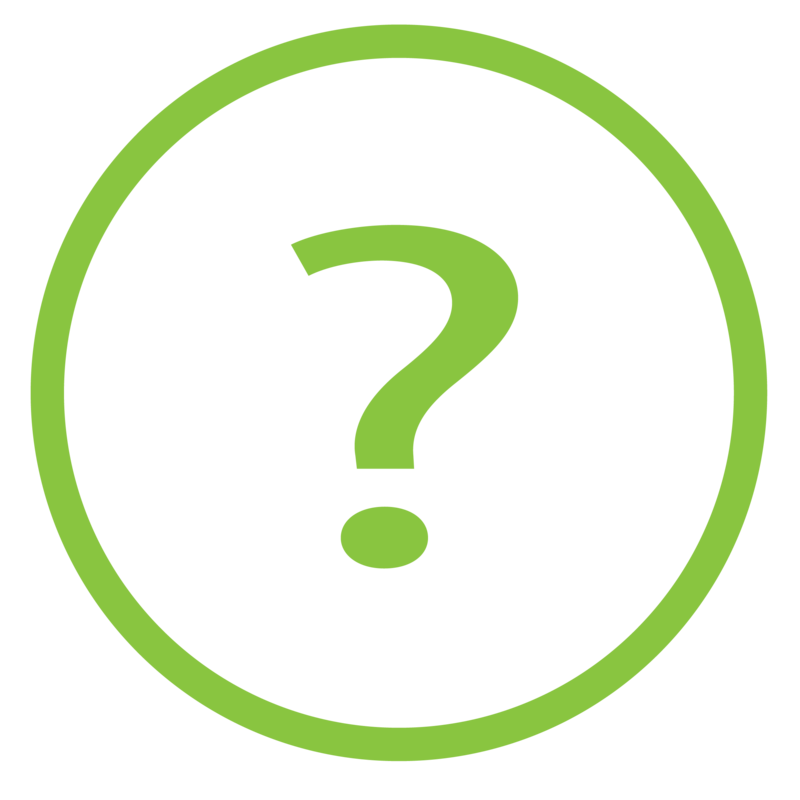 Yellow ants are also referred to as citronella ants because of the citrus or lemon-like odor they give off when crushed. 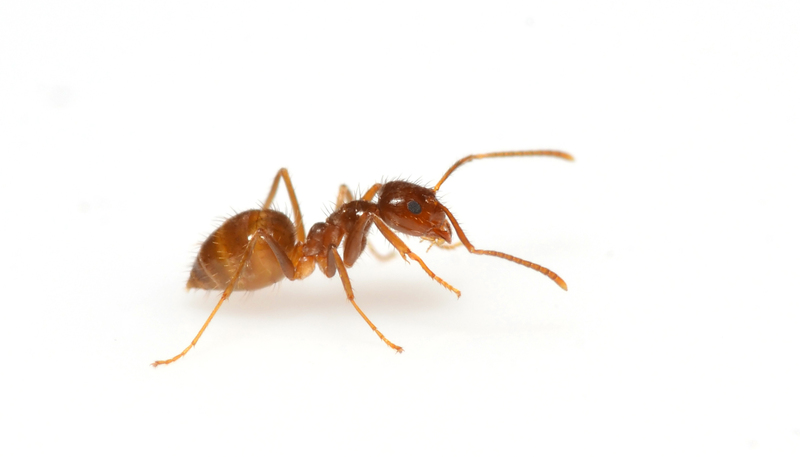 These ants make their nests in the ground in lawns, gardens, fields and parks. Field ants usually nest near trees, rocks, sidewalks, fences or foundations of buildings. Many species of field ants make a mound with the soil that they excavate under the ground. Sometimes people mistake these mounds for fire ant activity. 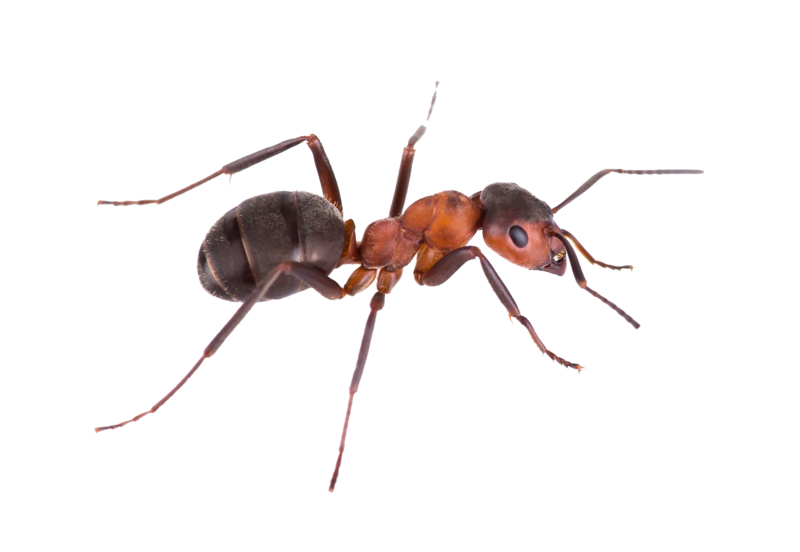 Argentine ants may live in soil, under wood, logs, debris or mulch.They may also nest in cavities at the base of shrubs and trees. 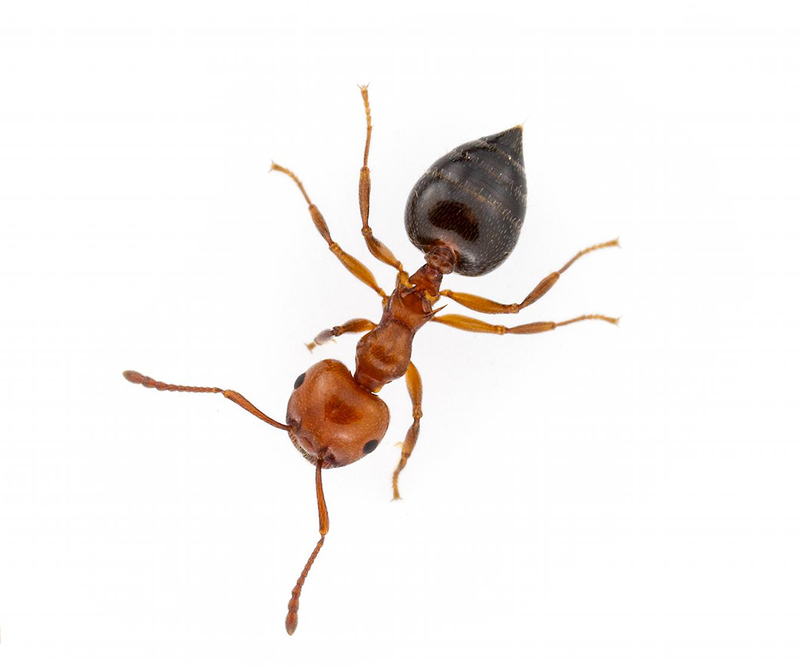 All Argentine ants are the same size. They travel with well-defined trails between their web of nests and their food sources. Pavement ants nest outdoors under stones, along curbs or in cracks of pavement. They also nest indoors in walls and under floors. Pavement ants are a familiar sight during the summer months. 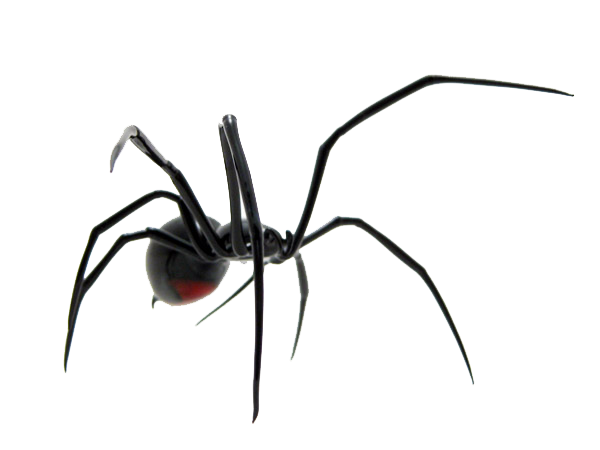 They can be seen trailing along sidewalks, driveways, patios and cracks in foundation walls. 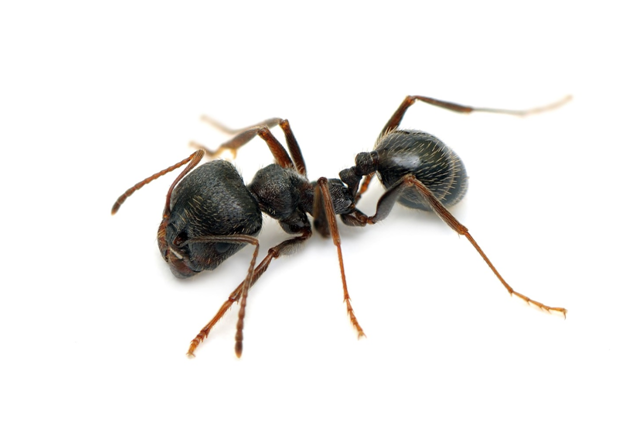 Odorous house ants commonly nest outdoors in the soil under stones, logs,mulch, debris and other items. 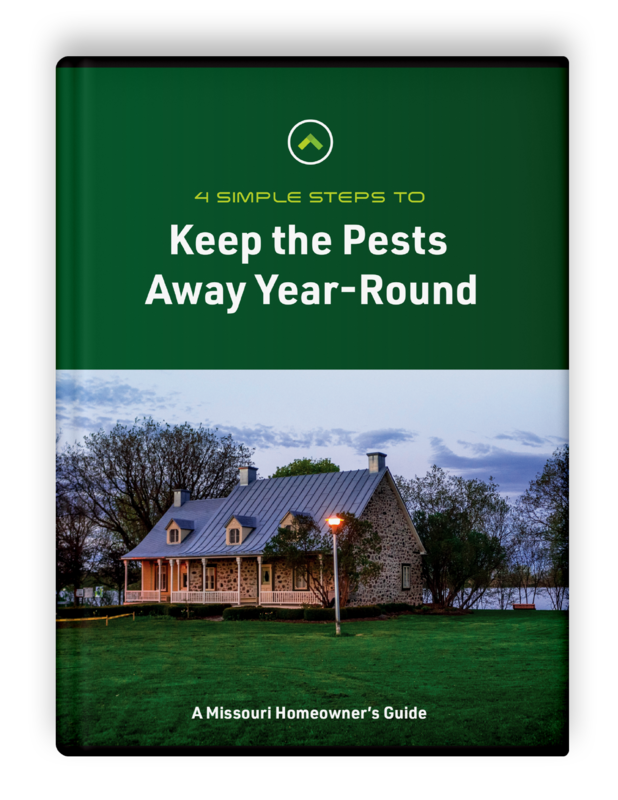 They will also nest indoors in wall and floorvoids, particularly in moist or warm areas. 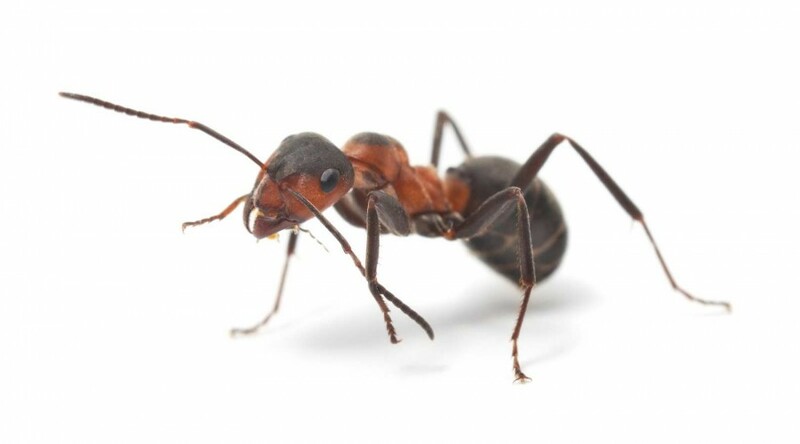 Odorous house ants regularly forage for food along well-traveled trails.They feed on dead insects, sweets and meats. 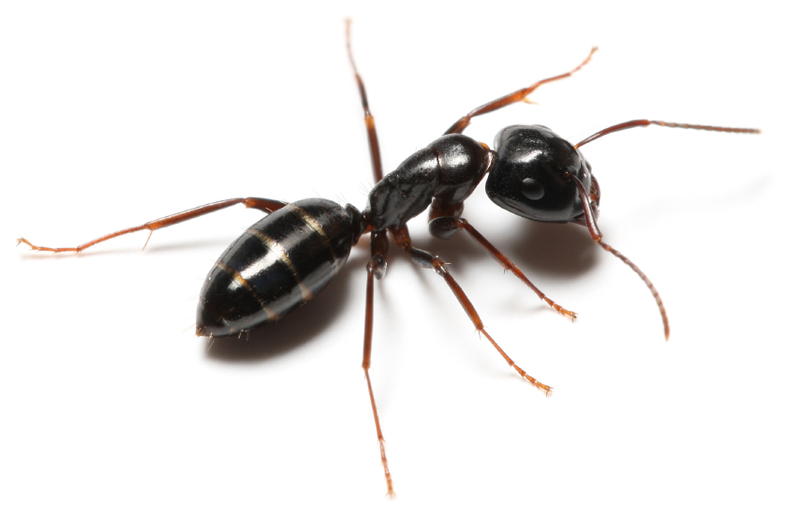 Pharaoh ants have become a serious pest in almost every type of building. They can feed on a wide variety of foods including grease, sugary foods, and dead insects. They can also gnaw holes in silk, rayon and rubber goods. 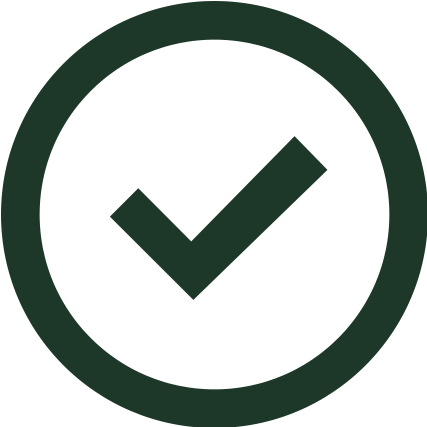 Nests can be very small, making detection even more difficult.